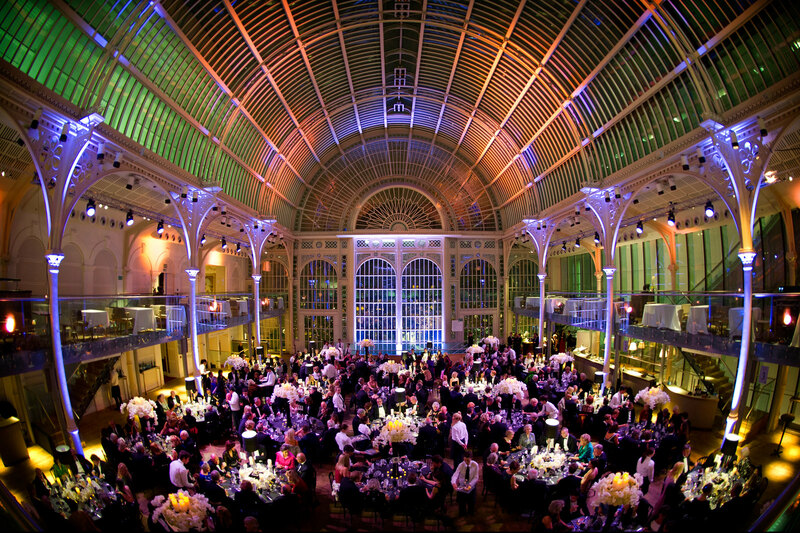 The Paul Hamlyn Hall, previously known as the Floral Hall, with its magnificent barrelled roof and stunning ironwork, is a spectacular and unique venue. Light and spacious, it is perfectly suited for lunches, conferences and awards ceremonies. 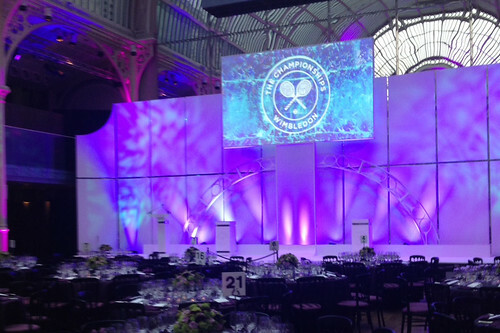 The Paul Hamlyn Hall hosts some of London’s most exciting, glittering parties and dinners from awards ceremonies to fashion shows. The Paul Hamlyn Hall can be hired for all manner of evening events, including wedding receptions and private gala dinners. This suite of studios functions as the daily hub for the dancers of The Royal Ballet. 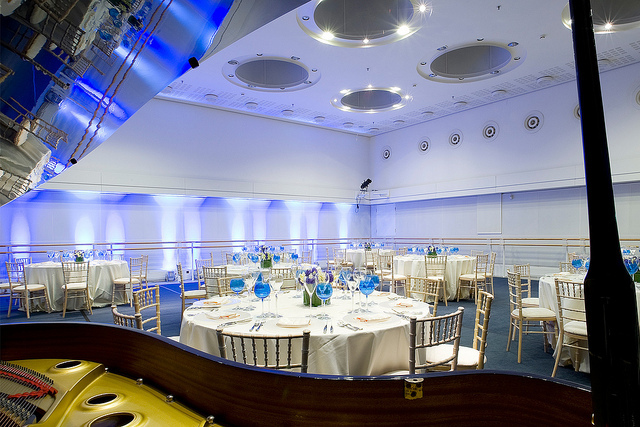 With ballet barres, full-length mirrors and a grand piano in each, the Royal Ballet Studios are a versatile venue for your event. 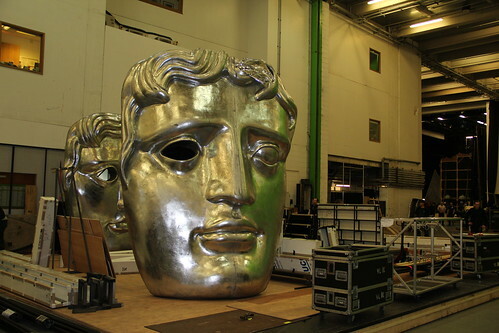 The studios are flexible spaces and offer original, alternative spaces for dinners and receptions. 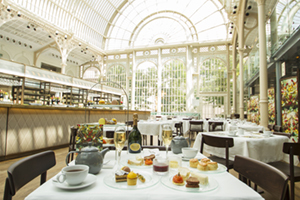 Part of the original 1858 building, the Crush Room captures the historic splendour of the Royal Opera House. 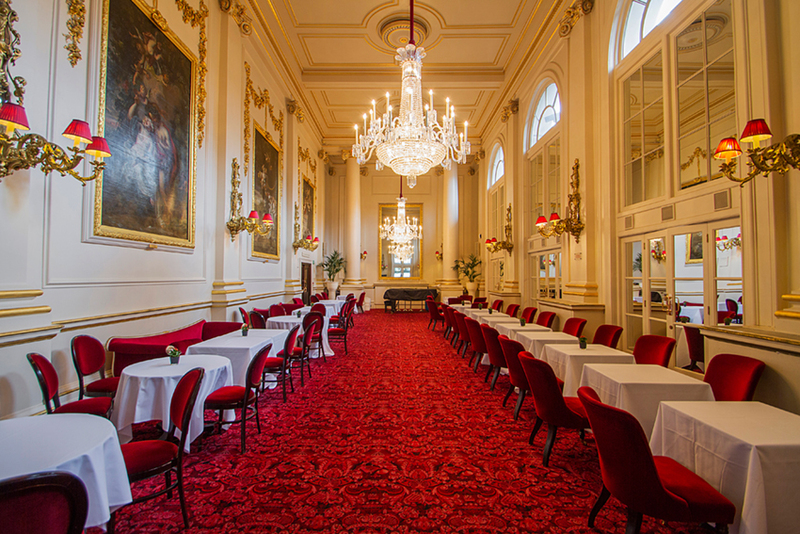 With opulent red and gold features, crystal chandeliers and 17th-century Flemish artwork, the Crush Room and is ideal for a range of intimate events. 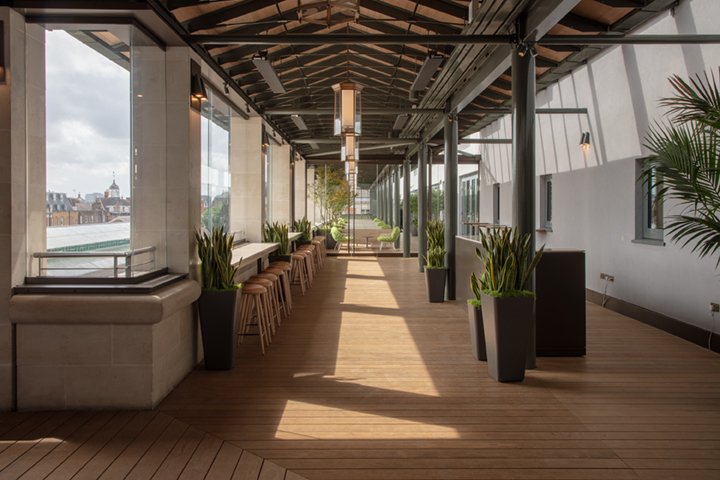 Situated above the historic carriage entrance on Bow Street, the newly renovated Dorfman Conservatory and bar elegantly accommodates drinks receptions and smaller functions. 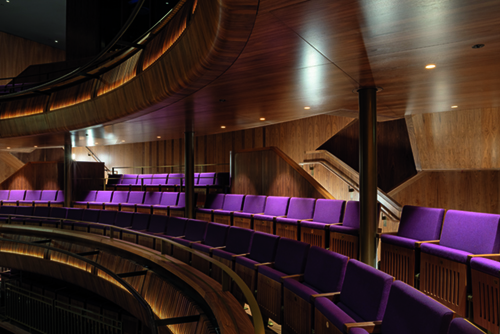 The recently transformed Linbury Theatre is the West End’s newest and most intimate theatre. 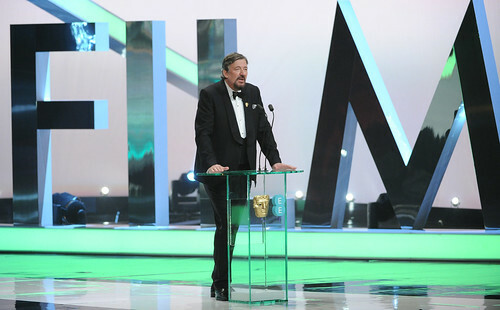 With state-of-the-art production facilities, the Linbury Theatre is ideal for our visiting productions, as well as conferences, award shows and other special occasions. 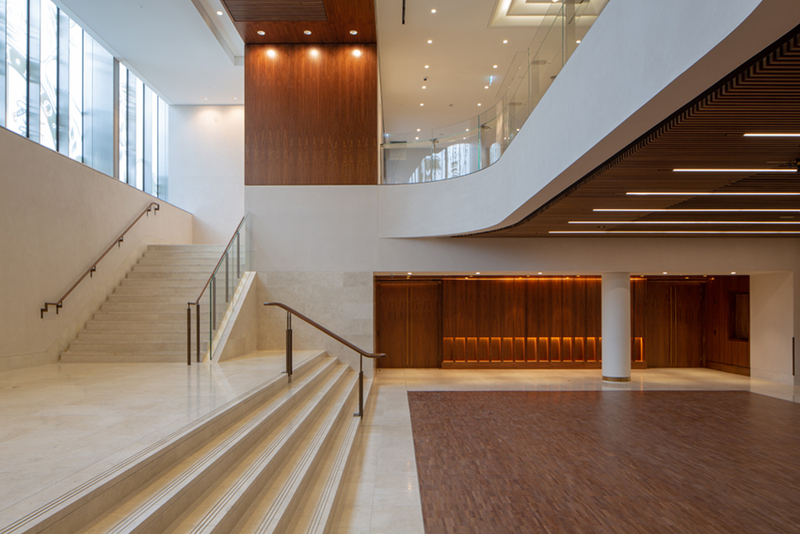 The Linbury Foyer is bright and open, visible from Bow Street and to visitors in the Main Entrance. The redeveloped Linbury Foyer and its bar is perfect for small exhibitions and networking events. 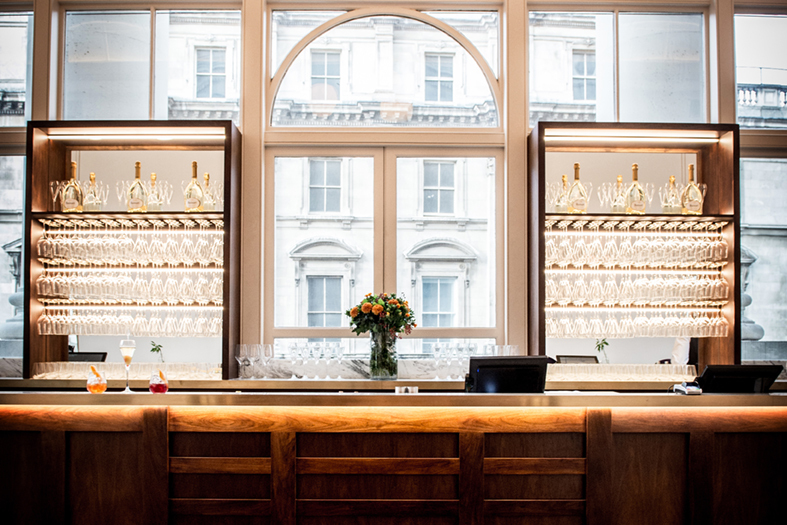 The amphitheatre level of the Royal Opera House is home to the beautifully redesigned Level 5 Restaurant, Bar and Terrace. 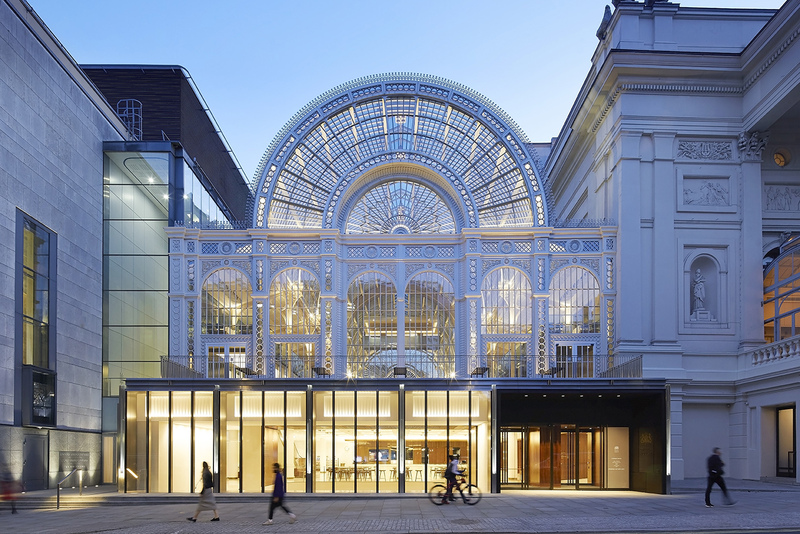 With incredible views over Covent Garden as well as over the Paul Hamlyn Hall, it is perfect for a wide variety of events, from private dinners and receptions to fashion shows and conferences.